Every parent knows what a challenge it can be getting toddlers to bed and making them stay there. It is not easy. Sometimes you give in to their one more bed time story request, and before you know it, it has become a habit. Yes, it’s hard to refuse their sweet requests. They have this sweet voice that gets to you. But it’s necessary to cultivate that habit and make them go and stay in bed. Toddlers that don’t get adequate sleep have difficulty controlling emotions. They may become hyper or irritable which is never fun. If your child becomes sleep deprived, they may have problems paying attention, become overweight and have behavior problems. The toddler can also have physical problems such as constant headaches. It is, therefore, imperative to do all that you can to make your child go to sleep. Certain bedtime rituals and schedules will help your child get to sleep. 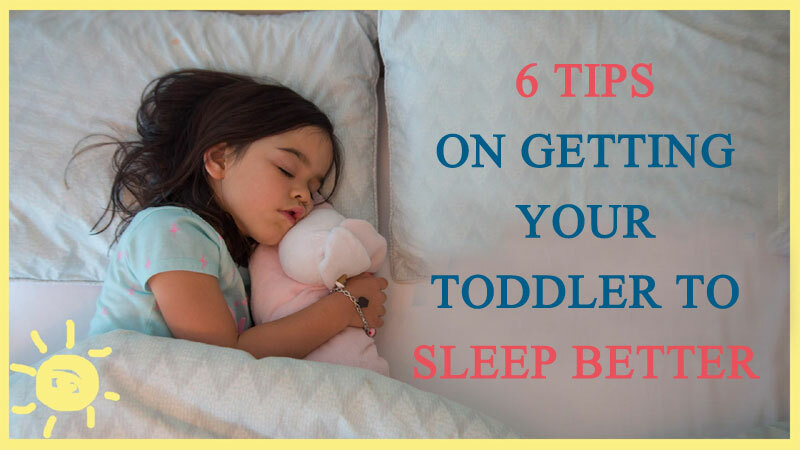 Setting and upholding good sleep habits help the toddler fall asleep and stay that way to wake the following day well rested. The first thing is setting sleep times a priority. Wake-up times also need to be regular and the weekends should not be an exception. If the children are finally getting to sleep within the first 20 minutes of going to bed and waking up without challenges in the morning, then you are on the right track. Kids spend the whole day jumping around, and so they spend a significant amount of energy. The typical three meals a day may not be sufficient. Therefore, give them a small snack before they retire to bed and they will have all the energy they need throughout the night. Healthy snacks include a piece of fruit, and whole-grain cereal among others. Be careful not to scare the toddler before they go to school. Leave the werewolf story for day time. Rather, find ways to make the child look forward to sleep time. For example, the pajamas race is fun and raises the spirits of the child before they go to bed. Sometimes, the toddlers tend to test the limits of your authority. However, there is always a way of working around this to avoid the power struggle. If you notice that your child is stalling, has a hard time getting to sleep, sleepy during the day and cranky, then it’s time to see the doctor. There may be more than meets the eye that is troubling them. Don’t be quick to scold them as it might not be their fault. The sleep environment should be inviting and as comfortable as possible. The bedroom should be dark and quiet. The noise level in the house should be as low as possible to avoid interrupting the child’s sleep. If they have recently transitioned to their own room and bed, then consider fitting their bed with the best toddler bed rails. These will keep them on the bed, and their sleep will continue uninterrupted. Bedtime doesn’t have to be one of the least favorable times for you and the child. Develop bedtime rituals and schedules to make this time fun. Children love anything that is fun for them. Be inventive in convincing them to sleep when they should and avoid riling them. Adequate sleep will make the toddler healthier, attentive and happier. Baby walkers: Did you know they are detrimental to your development?